Resuscitation devices are used in almost any emergency situations, aiming to initiate spontaneous breathing. Resuscitation devices comprises various devices such as ventilators, resuscitation masks, resuscitation suction and mechanical pumps, resuscitation trolley, resuscitation pediatric spacer and others. Resuscitation devices are commonly disposable type, latex-free and for single patient use. However, when non disposable devices are used, companies have to file decontamination record between uses in different patients. In addition, personal protective equipment such as apron, eye protection and gloves should be used with resuscitation devices. Continuous efforts of key player to develop novel resuscitation devices will drive the market growth. For example, ZOLL Medical Corporation provides a comprehensive set of resuscitation technologies and devices that helps clinicians and healthcare professionals. The company offers Code-Ready monitor defibrillator. These devices provide clinicians and healthcare professionals comprehensive support for resuscitation. In addition, resuscitation devices are also available for neonatal use. This factor would further increase the scope to use these devices and hence drives the market growth. Introduction of novel resuscitation devices will stimulate the market growth. For example, Medical Equipment & Gases Australia Pty Ltd offers Oxy-Viva 3 Resuscitator Kit that provides suction, resuscitation and oxygen therapy kit in one compact kit. Thus, these types of offering will attract new customers to use resuscitation devices and hence drives the market growth. Efforts of many organizations such as Resuscitation Council of Southern Africa and United Nations Foundation in order to increase the awareness and knowledge about these devices will further drive the market growth. For example, United Nations Foundation is the government organization, aiming to develop women and children health. This organization has conducted case study on global need of resuscitation devices by neonatal patients. It is sated by the case study that there will be high demand of resuscitation devices among healthcare providers and facilities in near future. Thus, efforts of these types of organizations indirectly impact positively on the growth of the market of resuscitation devices. Moreover, companies like MedChannel and St John Ambulance provides online customer services for resuscitation devices. This factor will eventually increase the uptake of resuscitation devices and hence potentiate the market growth. However, lack of trained professionals to use these devices will restrain the market growth. In addition, high cost of resuscitation devices will further restrain the market growth. Additionally, countries like Australia demands Advanced Resuscitation Certificate (ARC) before user will use the resuscitation devices. Thus, these types of regulation will ultimately restrain the market growth of resuscitation devices. Geographically, North America dominates global resuscitation devices market. Incessant launch of new resuscitation devices by key players in this region led to increase adoption of resuscitation devices and hence drives the market growth. Europe is considered as the second largest market of resuscitation devices. 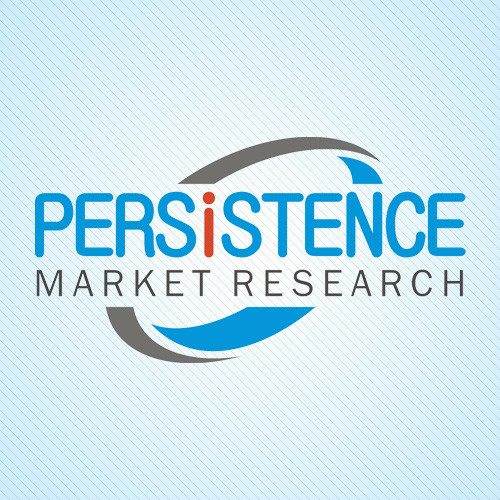 Increasing use of resuscitation devices by pharmaceutical and medical practitioner in Europe will enhance the market growth. Asia-Pacific region considered as an emerging market for resuscitation devices due to increasing awareness and knowledge about resuscitation devices in Asia-Pacific region. The leading players competing in resuscitation devices market are ZOLL Medical Corporation, Medical Equipment & Gases Australia Pty Ltd, Life Medical Supplier, St John Ambulance, MedChannel, Opto Circuits India Limited (OCI), General Electric Company, NIHON KOHDEN CORPORATION and others.